Open Mic on AAMBC Radio is Back!! ATTENTION: Open Mic Night on Blog Talk Want Readers to hear your synopsis, have a poem you want to quote, a spoken word you want our members to hear, well this show is just for you. CALLING ALL AUTHORS AND WRITERS! 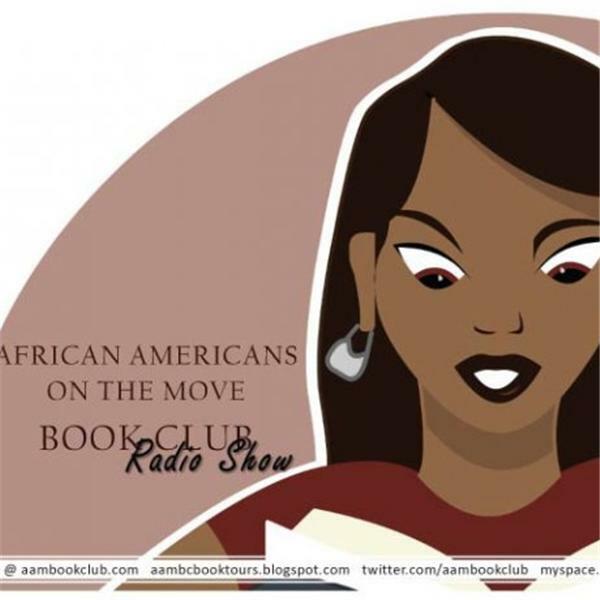 AAMBC President Tamika Newhouse has created a masterful plan to help expose more authors. All Books cant be the book of the Month at once so this is your time to shine until you can get that month spot. Call in to quote your synopsis and tell us about your book. Poets call in to speak your word, readers call in to request a book tittle for the book club. This is all for you, for me, for us, to gather together and talk about all genres of novels. Expose your self to more readers, expose your self to AAMBC. Every month at www.blogtalkradio.com/aambc Saturday Nights @8:00pm cst.